WordPress continues to dominate the CMS world. With powering more than 75 million blogs with the likes of CNN and TED, it is undoubtedly – and rightly touted – as the best. But what happens when you try to make your own unique mark in the vast world of WordPress? 75 million is an enormous number to compete with, but you can still carve your own identity with tons of different themes. 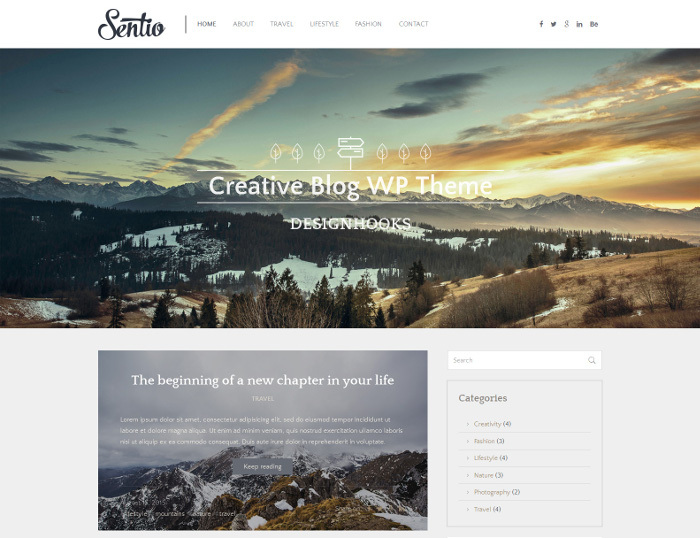 One such theme is Sentio that doesn’t just give your blog a facelift, but it also makes content posting and managing easy. With a sleek frame and a responsive layout, Sentio is best used to exhibit your creative musings through a virtual portfolio. 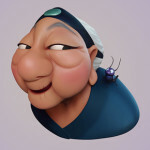 Most webmasters don’t pay a lot of heed to the nuances of their websites. And the login page is the most neglected of the lot. 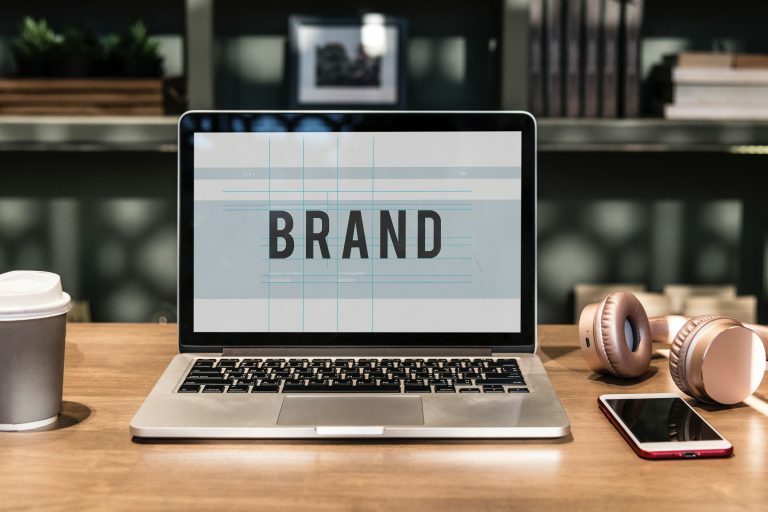 But adding zing to your login page doesn’t just boost the overall aesthetics of your websites – nudging readers to stay on maybe just a bit longer – but it could be something that can also help with branding. Just like some 404 error pages stand out with their quirky images and witty one-liners, why not do the same with a login page? And top it all, you don’t need to be a coding guru for that. With Tesla Login Customizer, you are guided through each step of the process making it a child’s play to set the specific background (branding opportunity) customize text and color and styling of the page. There’s just a special tinge to anything vintage and not only vintage adds a sort of old school rustic charm, but it also keeps coming back in vogue. Whether it is the newsboy cap or the satchel, the vintage look adds a touch of the classic and exudes class. 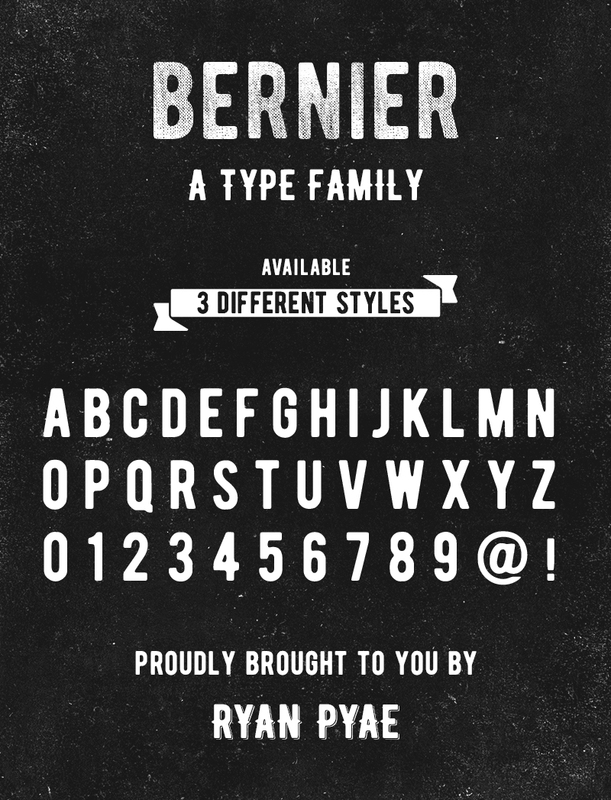 If you want your website to portray something along the same lines whether it is through the website text or badges, Bernier, a vintage styled typeface would be a god pick for you. The typeface comes in three different styles ranging from regular to distressed and shade and can be downloaded instantly. Designing a new app is exciting when you see it up and running, you feel a tinge of pride as having created a masterpiece. But even like a masterpiece, you need to ensure that all the facets of your app isn’t just operating smoothly but is also easy to the eye. 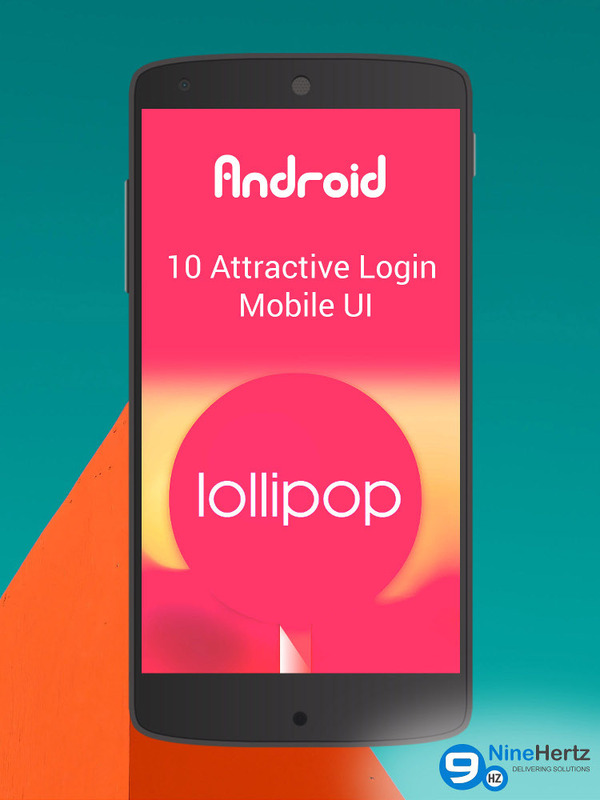 Take the login screen, for instance, for some apps, it is the first thing they see and first impressions last the longest. So make this opportunity count and wow them with great login design. 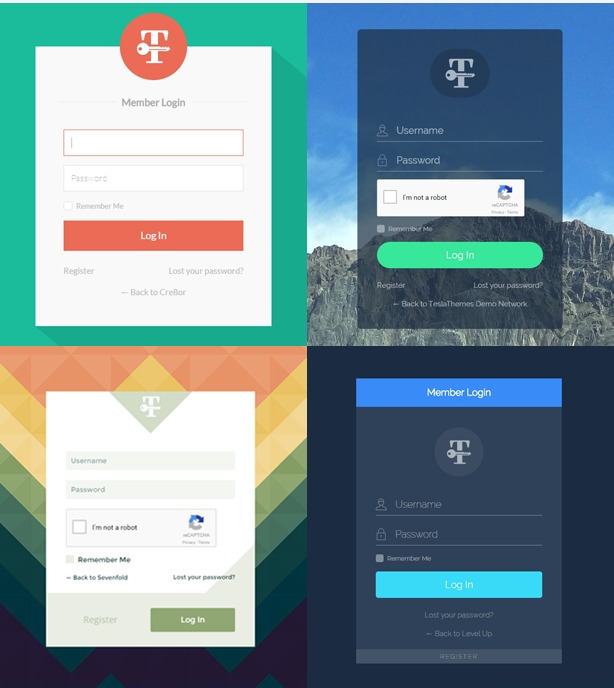 And to do that you don’t even have to rake your brains hard, just choose from 10 different login screen UI designs or add a touch of your own charm to them and that’s it! 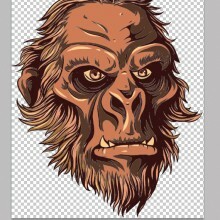 The layered structure makes editing easy, and the UI designs make your work quick and appealing. Running a tight schedule or don’t have the budget for a big blown up website? 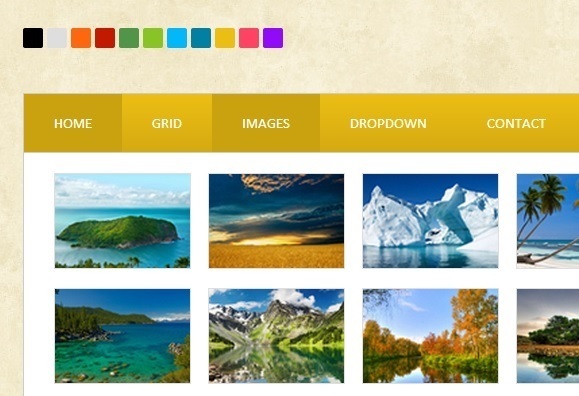 Well here’s a freebie that will help you create a beautiful website for an educational institute. The PSD makes your work manifold easier and cutting down the cost gives you the room to quote a lower price if the website is for a real purpose. 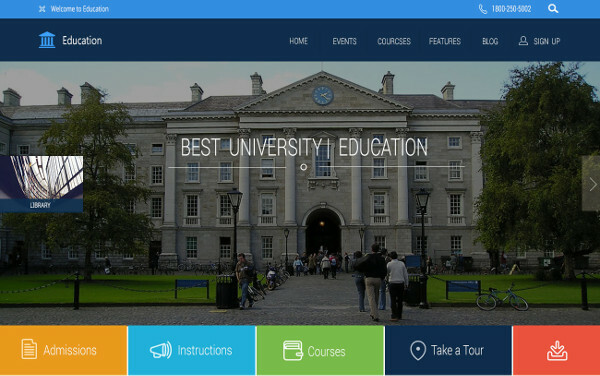 From online training courses to a full-fledged website of a mega-university, the template is perfectly crafted to suit its role. The one-page design is clutter free and comes with cross-browser compatibility. Is your website an e-commerce with a ton of sections to display or your website is an information-based one where the drop down menu covers a large number of the main categories? Then you definitely need this freebie. Mega Menu empowers you to put in an enormous chunk of your information on display without clogging up the home page and damaging SEO efforts due to a bad layout. Can be used both as a multipurpose mega menu or a drop-down. 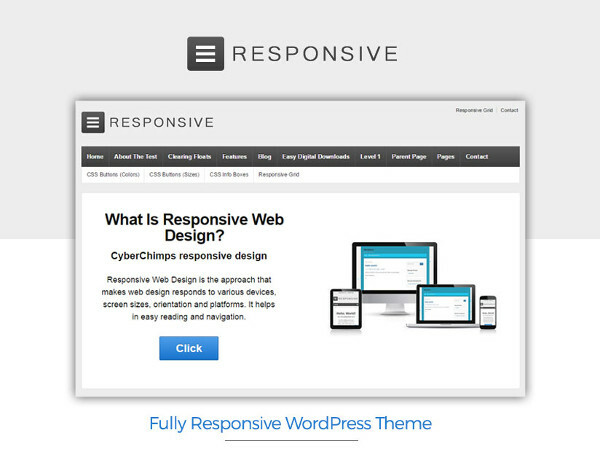 Choose from a horde of colors and style, the collapsible layout is responsive and easily customizable. No one can have too much of themes. Just when you think you’ve landed upon a versatile one that you can rehash for a couple of projects, up springs a ton of its derivatives. This is why you should keep adding to your resources, especially where themes are considered. This theme is a sleek, sophisticated one that believes in simplicity being the best approach. And perhaps it works because with 1.5 million downloads, you are sure to consider this one a hit. Responsive layout, fully editable, SEO friendly, retina ready, WooCommerce compatible are just a few of its power-packed features. You have 6 seconds to grab a visitor’s attention on your website. Would they stick around for longer and finally convert into a customer can have a lot to do with how appealing your website is? This freebie is just one way to add mojo to your site. 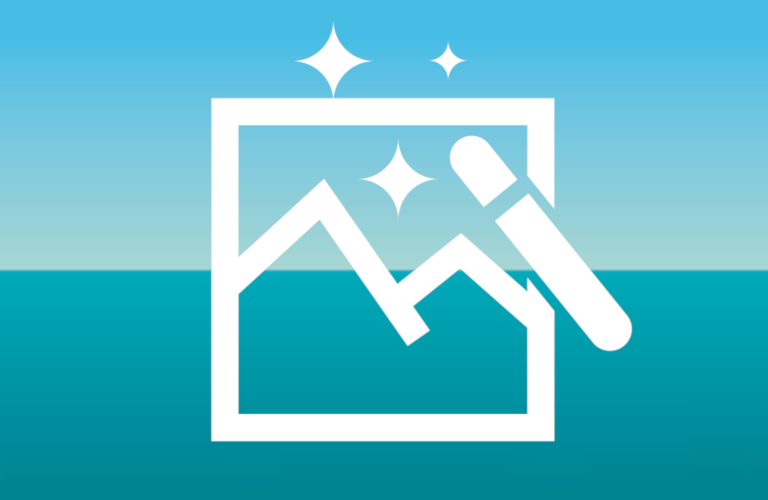 The plugin helps you to create a stunning slideshow of whether your portfolio work or products that you are retailing with Ken Burn effects that help creates a sort of zooming and panning image out of still pictures. Use this to attract visitors or to show your best products on display or just to add a bit of a charm to your website, this one is a sure winner. 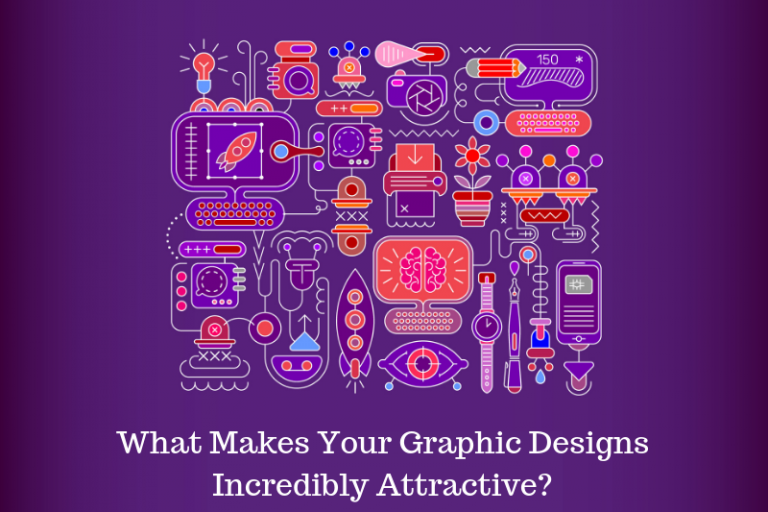 Most designers aren’t sure if they want to work on Infographics but trust us it’s a quick source of real money. 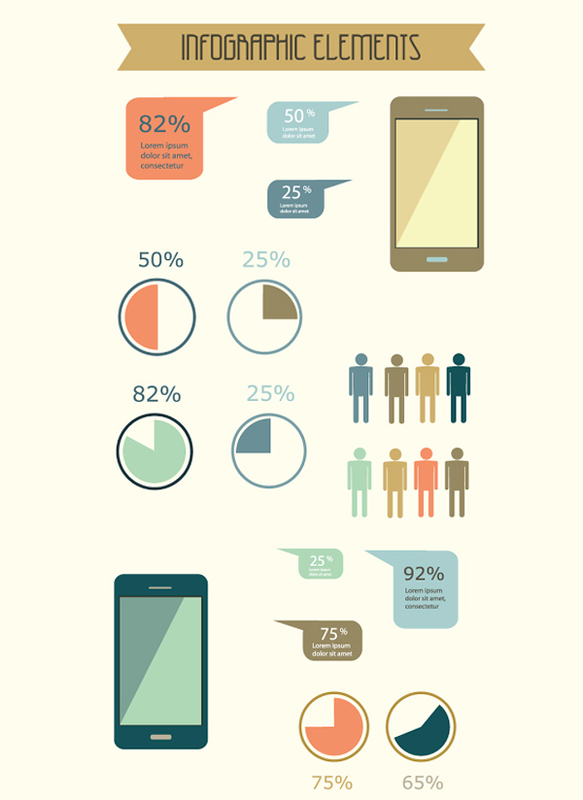 If you haven’t tried your hands at creating Infographics yet, you should. And for that, you will need some recurring vector graphics that are widely like speech bubbles and graphs. We’ve rounded up some of the most common ones that you will undoubtedly have a need for while creating Infographics in one big freebie. The Android App market is a great market for app developers who know their mettle. If you are ready to let your creative juices flow and put in the effort, the returns are high. But when you are strapped for inspiration or running short of time, use this freebie to get your framework ready in no time. With buttons, icons, widgets, calendar and more, this will cut your work time in half. Which of these freebies did you like best? quickly my spouse and I will start our own company. His wife and him live in District of Columbia.